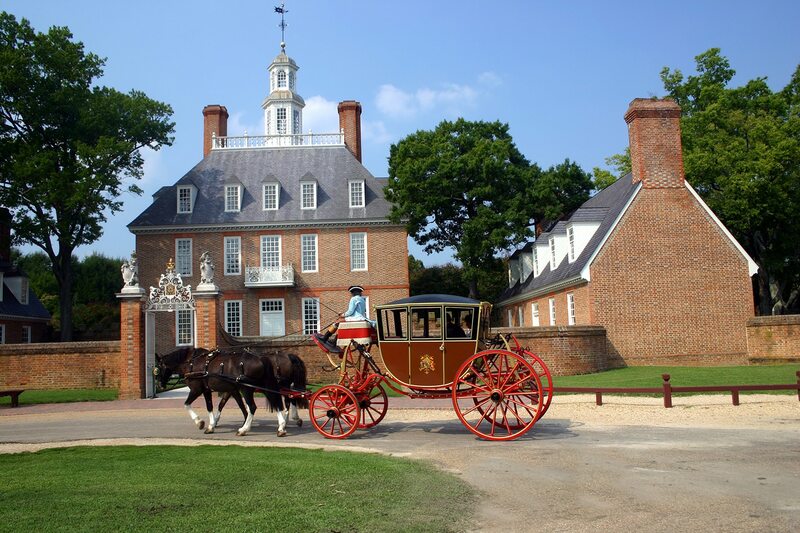 There’s something for everyone in a visit to Williamsburg and Virginia Beach. Stroll historic Duke of Gloucester Street in Williamsburg, where costumed interpreters evoke the colonial era. Thrill to the loops and heights of the Loch Ness Monster in Busch Gardens. Splash in the surf on Virginia Beach. Then dance on a cruise of Norfolk Harbor aboard a Tall Ship. You’ll bring home memories to last a lifetime.